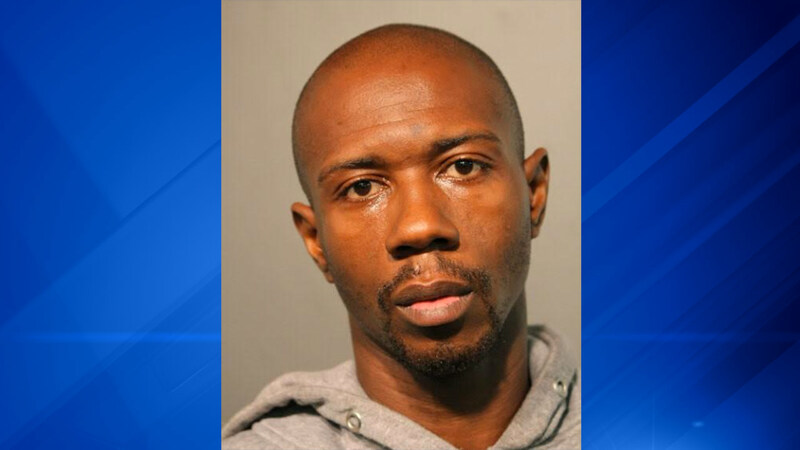 CHICAGO (WLS) -- A man on parole has been charged after police said he had a loaded AK-47 on a CTA platform in the Lakeview neighborhood Saturday. Police responded to a report of a person with a gun on the platform of the CTA's Belmont Station in the 900-block of West Belmont Avenue at about 6:23 a.m. Saturday. Officers observed a man matching the description of the suspect and took him into custody and recovering the AK-47. Police said 29-year-old Jordan Watkins was on parole and has been charged with one felony count of unlawful use of a weapon by a parolee and one felony count of armed habitual criminal issuance of warrant. Watkins is scheduled to appear in bond court on Sunday.